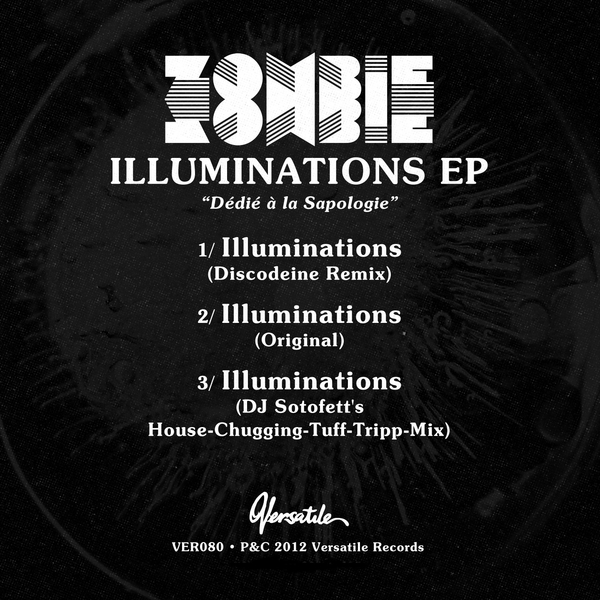 Zombie Zombie deliver Discodeine and DJ Sotofett remixes of 'Illuminations'. 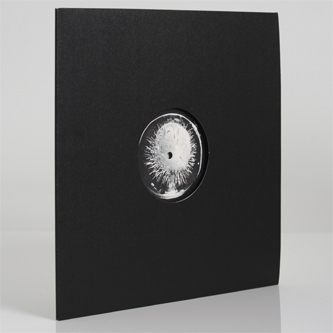 With the racing cod-giallo themes of the original, DJ Sotofett slows the pace and ups the sensuality for a long-playing and dubbed-out psychedelic house ride enriched with subbass and trippiest disco electronics, whilst Pilooski and Pentile aka Discodeine deign for a cooler, minimal disco techno take. Smart.